Lucky teaching the future stars! On a flat day we search. Pick a board - Go Surf! Lion's Rest opened January 2014. 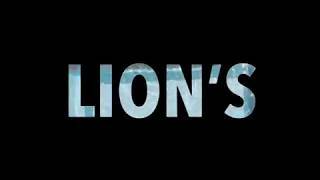 The Indian Ocean - Lion's Rest. Team Lion's Rest on a beach clean. The Family Room 7 at Lion's Rest. A Day At Lion's Rest. A Deluxe Room at Lion's Rest. Our ISA Coach Lucky with a student. Curry Buffet Night - Lion's Rest. Time for one more wave. Sunset Gathering in front of Lions Rest. Local Stick Fishermen catching the Sardines. A dip in the pool at Lions Rest. 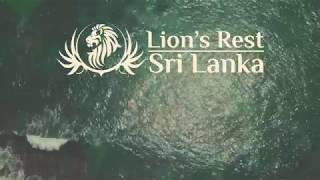 Lions Rest situated on the south coast of Sri Lanka. Night-time bathing at Lions Rest. Children's Yoga session at Lions Rest. The upper Yoga deck at Lion's Rest. Lion's Rest is centre bottom with pool at the start of the video. 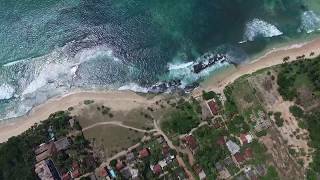 Coconut's Surf Break - The view from Lion's Rest. Look out for Hot Deals for late availability.